You don’t have to follow the crowd with a modern mix of colour and design that allows you to go against the grain. Here at DCTUK, we make it our mission to banish those stone-age preconceptions that commercial interiors have to be boring and lacking in any character whatsoever, which is why we love this diverse range of carpet tiles so bloomin’ much. Desso Grain is where style and substance come together to create a durable flooring solution that uses natural shapes, an organic low/high structure and tufted construction to soften sharp edges and add moment into any interior space. Take your pick from 12 diverse colourways, from a classic neutral beiges and browns that ooze effortless sophistication, to striking statement shades that will breathe life into any public area or commercial environment. All of the Desso Essence collections are covered by an impressive 10 year guarantee and our 365 Returns so you know you’re getting a look that will last and this tufted collection is so exception. 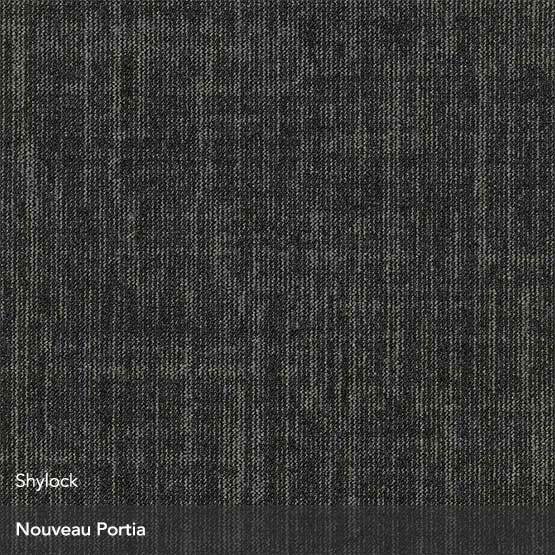 Good fastness to light and colour, as well as thermal resistance and resistance to wear or damage make this 100% Nylon tile the perfect contender for commercial and public spaces where footfall is high and time for carpet maintenance is low. x Desso Grain - Added to your basket.